I know I’ve taken almost a month off from posts. 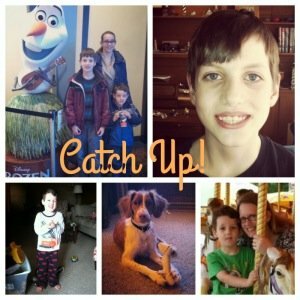 It’s been crazy – really. I promise that I’ll be back soon with our Elfcapades wrap up, new recipes and some puppy/kid stories. I’m enjoying Christmas with my family. If you haven’t tried to Elf Yourself yet this year – go and have some fun! 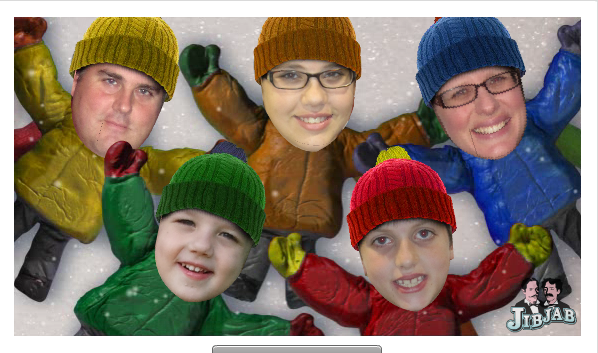 Or go to JibJab and have yourself a sled race with family members or friends. Why do we hold on to stuff?